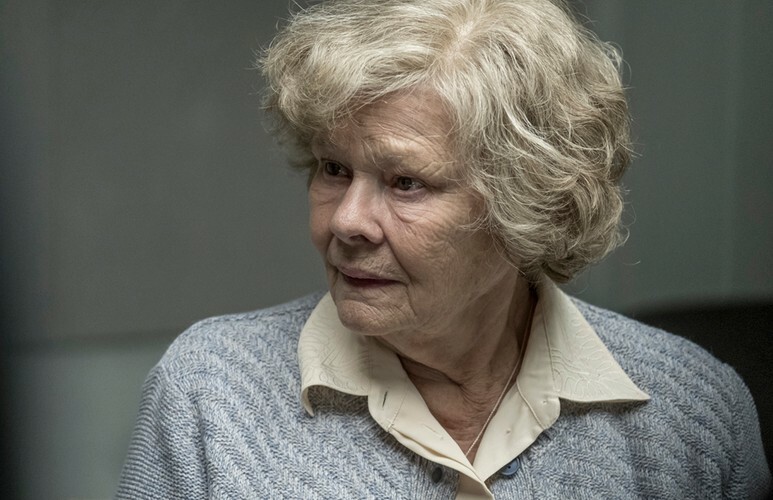 In a picturesque village in England, Joan Stanley (Academy Award® winner Dame Judi Dench), lives in contented retirement. Then suddenly her tranquil existence is shattered as she’s shockingly arrested by MI5. 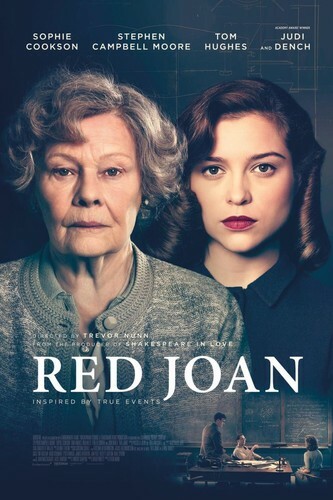 Joan has been hiding an incredible past; she is one of the most influential spies in living history.